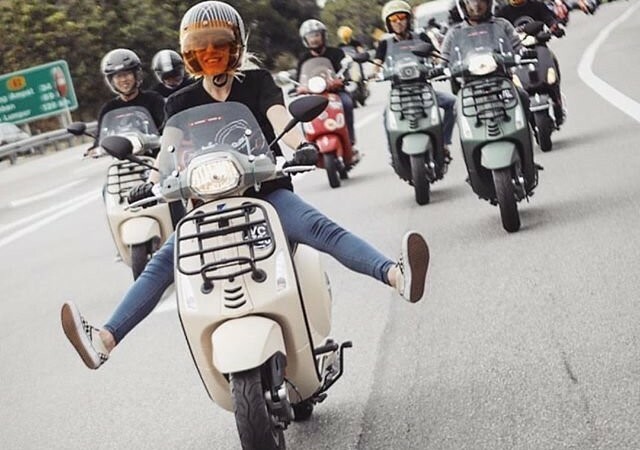 Has it been a while since you’ve taken your scooter for a ride? If your scooter has been tucked up for a winter nap and you think it could use a check-up book it in now. We are doing FREE checks of a few key items to have your scoot ready to roll. The check should take about 15 minutes and we’ll make you a coffee while you wait. Get ready to ride this Spring and Summer and cruise in the transit lane, save money on petrol, find easy parking and enjoy the great outdoors. Book it online now and we’ll make sure you are safe and ready to ride – and it’s FREE.